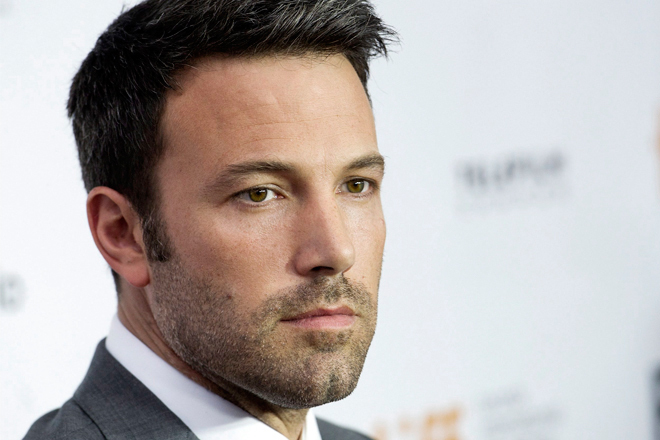 The Dean T Fraser Blog: Ben Affleck; The New Batman! Ben Affleck; The New Batman! So it was announced tonight, Ben Affleck will play Batman in the 2015 Batman/Superman movie. I even know what I think of it yet, it's just such a surprise! I certainly didn't see it coming, did you?